Unfortunately, not every website is built to survive mobile devices. What does this mean? Although they look great on desktops computers, the truth is that almost 81% of smartphone users product search from a smartphone, and 50% of those people make decisions based on those searches. This means that if your website is not mobile-friendly, you might lose a sale or two... hundred- who knows! Moreover, you might just lose the battle against big and mighty Google. As we’ve warned you earlier this year, Google is now making it a must: your website should be mobile optimized. (Click to Tweet!) What used to be a best practice then is now a requirement. 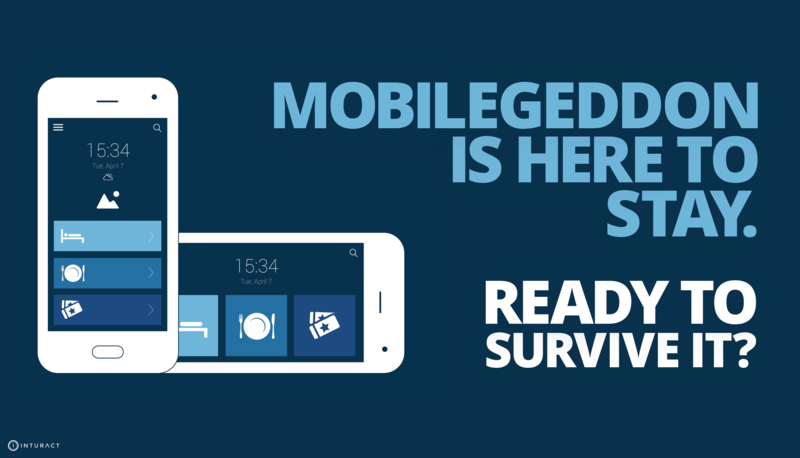 The Mobilegeddon effect is here to stay.